Last week on August 26, 2014, Rogers Communications and Shaw Communications unveiled a new subscription video-on-demand service similar to Netflix, available only in Canada. The service called shomi (pronounced ‘show me’) will be launched in November of this year, initially for Rogers and Shaw cable and internet subscribers only at a suggested monthly retail price of $8.99. shomi will have both TV and movie offerings, with 30% Canadian content. The service will be accessible online (desktops/laptops), on tablets, smartphones, Xbox 360, and set-top-boxes. For those people who do not have a TV subscription, or those who would like access to more TV and movie content, this is something worth a try. And if you already have Netflix, you may also want to subscribe to this as it will have content that is not available on Netflix. 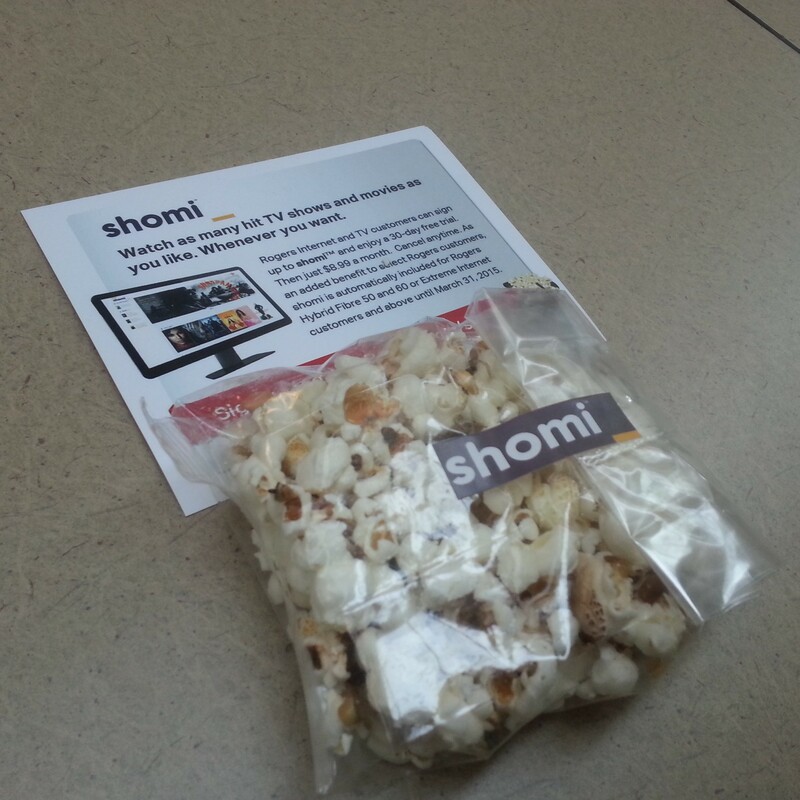 Will you be subscribing to shomi? This entry was posted in DTV, Tech, Web. I swapped my old set-top-box a few months ago (around December 2013), which I have had for at least 7 years, for the newer Rogers NextBox 3.0 (Cisco 9865HD). I haven’t really used it that much; my brothers, on the other hand, have used it more than I have. For those that are not familiar with it, no, it is not a Canadian version of an Xbox. It is basically that box you connect to your TV that enables you to watch “cable TV”, plus more. For those that love to record their favourite shows to watch for later, this box can record up to 8 HD shows at once. It also has a recommendation app that will give you suggestions on TV shows and movies to watch based on what you already watch. It also has a single app that turns your tablet into a TV remote control that also lets you use your tablet to stream live TV and manage your PVR. How cool is that? Also, if you are subscribed to the Rogers Home Phone service, you will have the ability to see who’s calling with Caller ID on your TV. 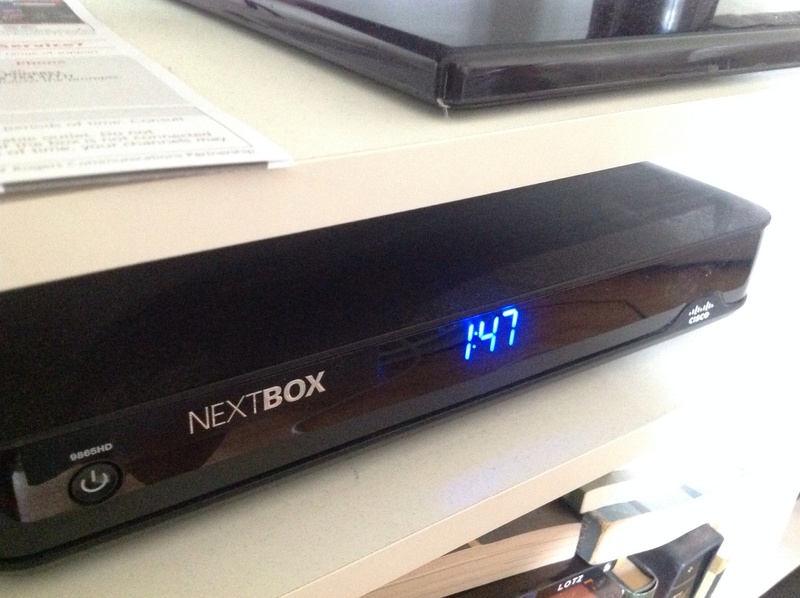 If you have a favourite channel, which I’m sure most people do, you will be able to personalize the NextBox 3.0 to start on that channel once you turn on the TV. How, you ask? Go into Settings > System > scroll down until you see Power on Channel then simply select the channel you want and that’s it! For more tips on making the most out of your NextBox 3.0, you can go on to the Rogers Redboard at http://www.redboard.rogers.com. 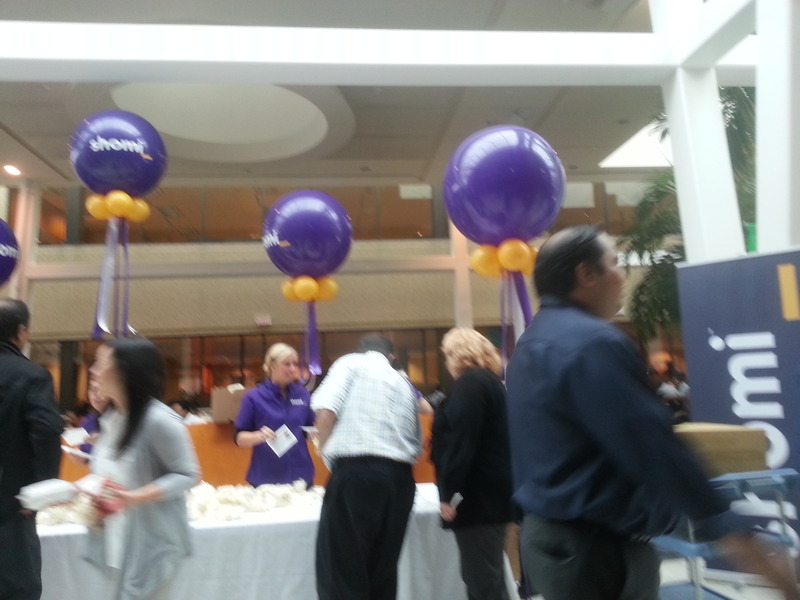 This entry was posted in DTV, Gadgets, Tech and tagged DTV.